The UP Department of Geodetic Engineering, in cooperation with PCIERRD holds the Trainor’s Training on Imaging SAR Data, Processing and Applications. This two-week training is an event leading to the 2nd Philippine Geomatics Symposium on the 28-29 of November 2013. Dr. Yousif Ali Hussin of the ITC, Netherlands is the resource speaker for this training. 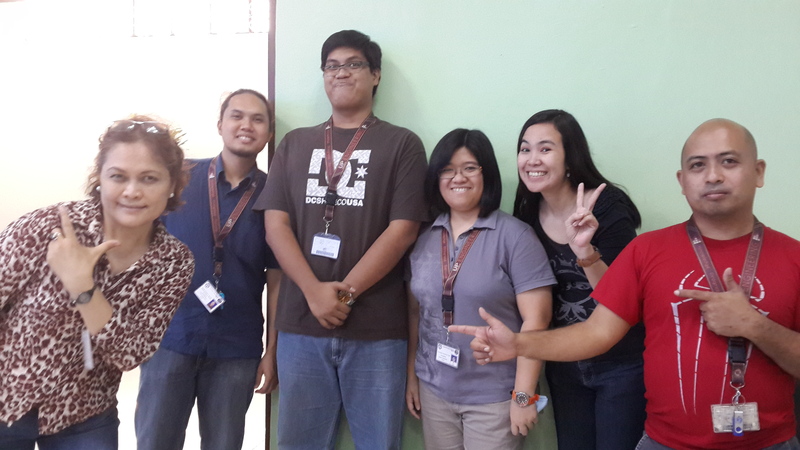 He is being assisted by Geosim Faculty Members Mark Edwin Tupas, Rosario Ang and Czar Jakiri Sarmiento. Dr. Yousif Ali Hussin was born in Baghdad, Iraq in 1954. He received a BSc degree in Forestry Sciences from the Mosul University, Iraq in 1976. He received an MSc degree in Forestry (Remote Sensing) from Mosul University in 1979, and worked as the lecturer of remote sensing in the Department of Forestry at Mosul University between 1980 and 1985. Between 1986 and 1990 worked as graduate research assistant at Colorado State University on the Shuttle Imaging Radar-B images Research Project, which was funded by NASA through JPL. In 1990 he received his PhD degree in Forest Sciences (Remote Sensing and GIS) from Colorado State University. Between 1990 and 1991 worked as Research Associate at Colorado State University. Geosim resident members Czar Jakiri Sarmiento, Mark Tupas and Rosario Ang attend the 34th Asian Conference on Remote Sensing (ACRS 2013) in Bali, Indonesia.